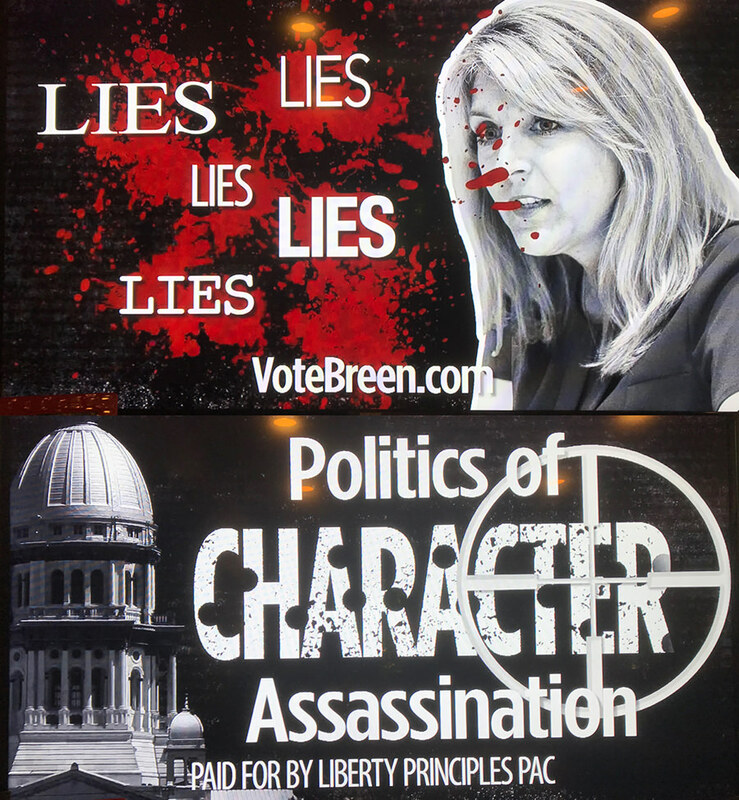 Peter Breen is also one of a fraction of Illinois legislators with a 100% rating from the Illinois Environmental Council, a collective of over 80 "Green" community activist organizations. A counter ad to the TCH hit ad is now out there. I believe we are the only home in GE with both republican and democratic signs on our front lawn. Both these candidates visited our house (on different days), and we invited them in and chatted for close to an hour. It was great to be able to pick their brains and here where they stand without an ounce of dirt slung at each other. I wish more would do this, and be open to chat without wanting to rush out. I learned about both way more than I would have if I just visited their websites. Thumbs up to you for trying to find out what they are about. I took it to another level a couple times. I wanted to see what specific candidates were like at a political event for the other side. Did that at a Milton Democratic Committeeman meeting during the summer and found Deb Conroy to be the tool that I knew she was. Recently, went to a Casten meet & greet. Didn't ask anything, just listened. I am convinced that many/most that display his signs don't have a clue about him. It was interesting to look behind the curtain. "Terra Costa Howard received $60,400 in campaign contributions from personal injury lawyers at the direction of House Speaker Michael Madigan." "In all, Madigan has contributed $1.55 million to Howard's campaign this election cycle." You would think she could of used some of that money to run at least one positive ad, or one without false statements & innuendos. Last edited by Perplexed; 11-05-2018 at 02:53 PM. Non-issue for me... I even asked another poster to remove some unsubstantiated claims. I am concerned with her incredibly negative and misleading ads. I am concerned with her incredibly negative and misleading ads. I'm concerned with her lack of a substantive platform.